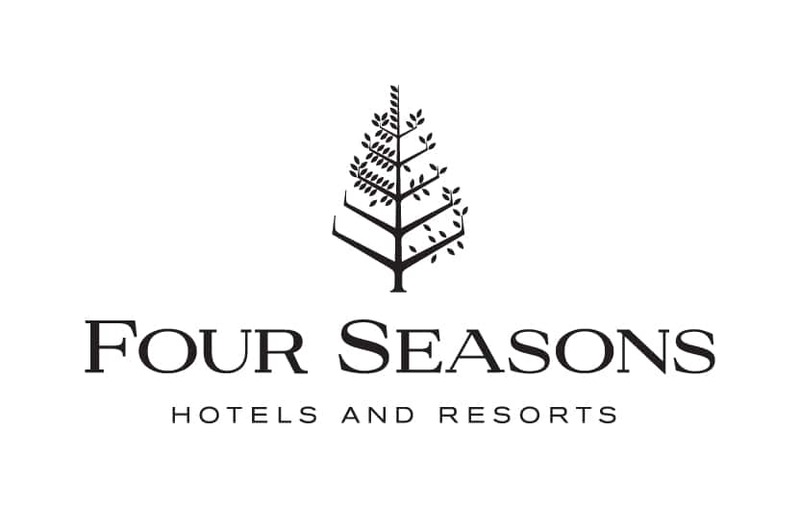 Four Seasons Hotels and Resorts has a longstanding reputation as one of the world’s leading luxury hospitality companies. Its hotels, resorts, and residences around the globe offer an exceptional guest experience. So, for a brand that’s focused on creating seamless experiences, it was only natural that Four Seasons internal processes should follow suit. Innovation and continuously improving has always been very important for Four Seasons, and the company is always looking to make day-to-day processes better, so it can focus on the future. It’s with that in mind that the finance team made the move to Concur Expense, ultimately freeing up time and reducing costs. Now, the iconic luxury hospitality company has a more efficient and accurate expense management system, so it can focus on what matters most: its guests. This case study reviews how SAP Concur helped Four Seasons Hotels and Resorts streamline its expense management process with a smoother, easily configurable solution that means major time and cost savings.